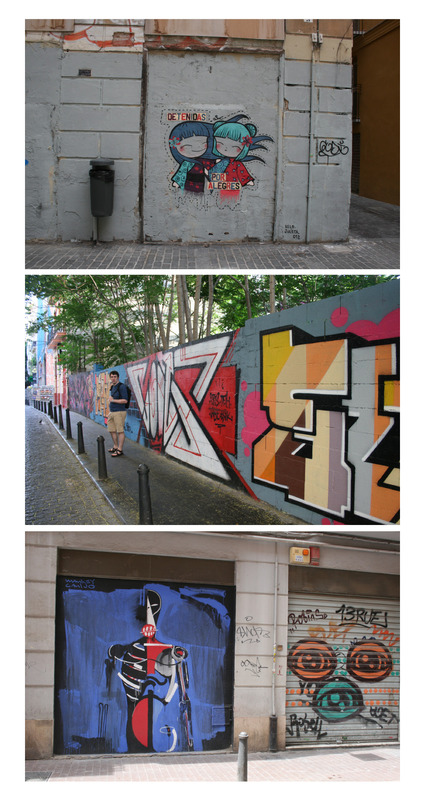 I first went to Spain while studying abroad, and while I was getting lost in Barcelona for six straight days in a week, I saw some really amazing graffiti. 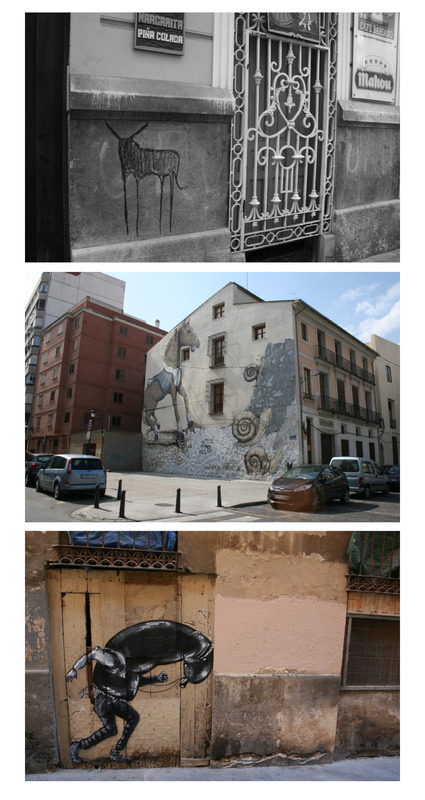 The street art in Valencia was equally impressive, and this time I had the good sense to record a bunch of it. It was particularly common to see it on garage-style shop doors that closed for siesta (things seemed to be closed a lot in Valencia, actually). There were also some really intricate murals that covered the entire sides of buildings, but those were more difficult to photograph. The picture of the bull (the simple outline drawing) is my favorite – it seems very Spanish, what with the legs like a Salvador Dali painting and the fact that its a bull. So a couple weeks ago, I walked to yoga instead of cycled. 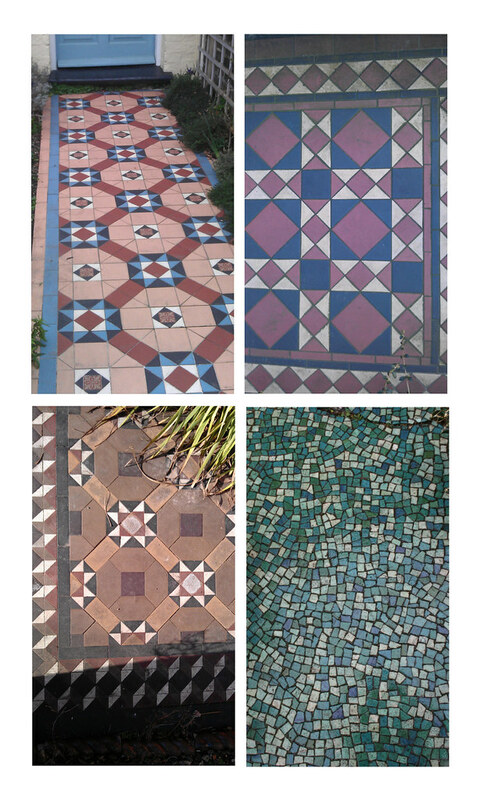 And that’s when I noticed became obsessed with the beautiful mosaic pathways in front of the Victorian houses on my route to yoga. The most amazing and embarrassing thing is, if you’d asked me what my front path looked like before this project, I would have told you it was a concrete pad. I would have been wrong. 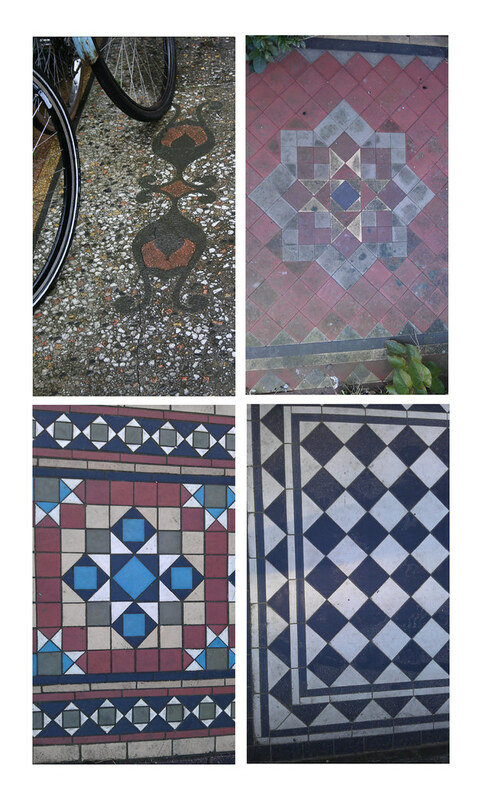 Its black and white tile. Ian and I never use the front door – it was sticky for the first 5 months we lived here – but still. BUT STILL. 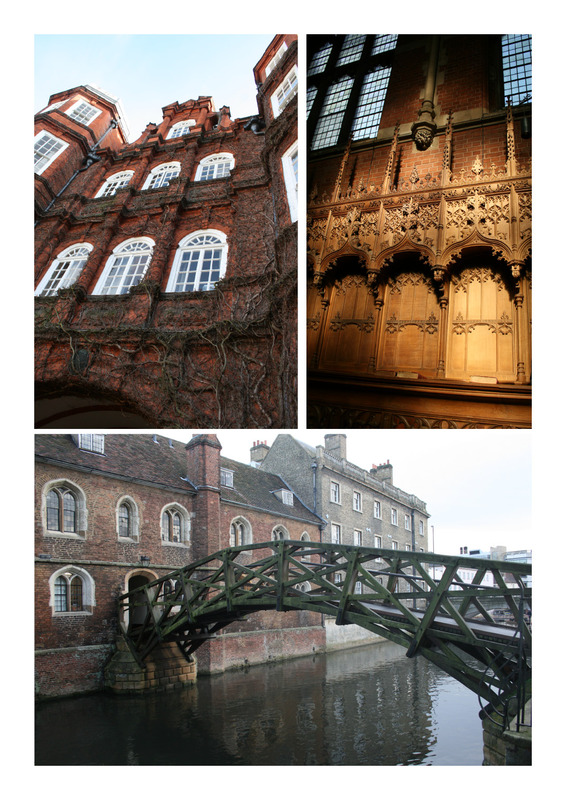 As always, I’d love to hear your suggestions for what other Cambridge stuff I should chronicle. I don’t know how much longer I can keep this up without some reader participation. 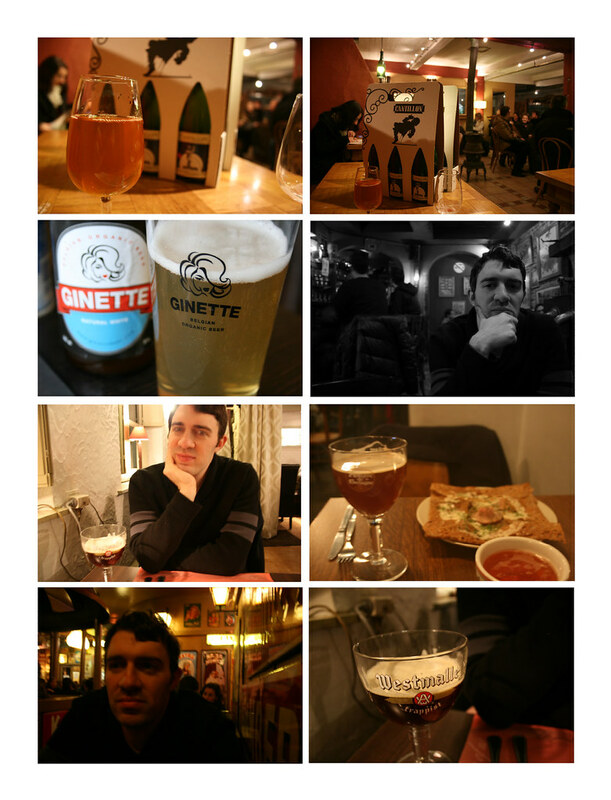 As I mentioned a few posts ago, Ian and I were recently in Belgium, where I took 676 photos in four days. 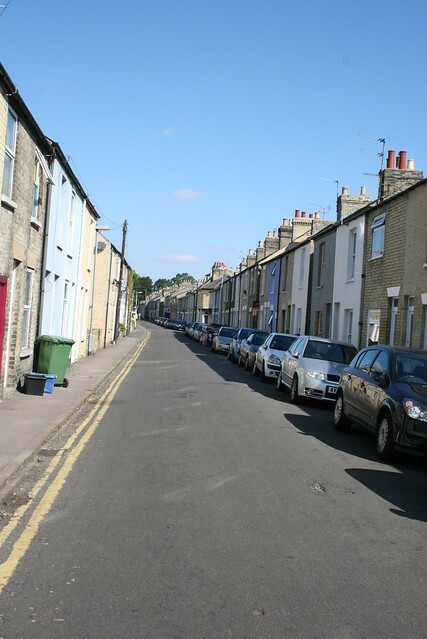 It made me realize how quickly Cambridge has become my home – while I’m certainly not immune to its charms, it very quickly became just the place where I happen to live. 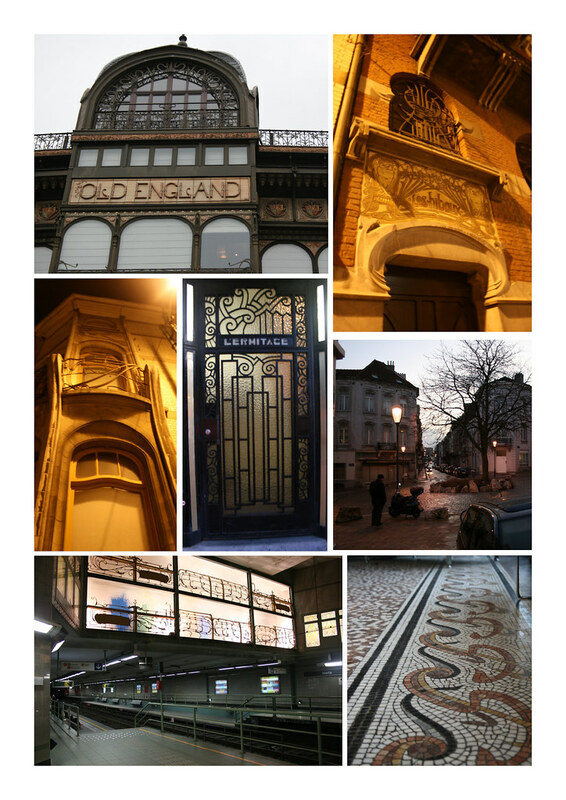 I saw all sorts of mundane things in Ghent and Brussels that completely delighted me. 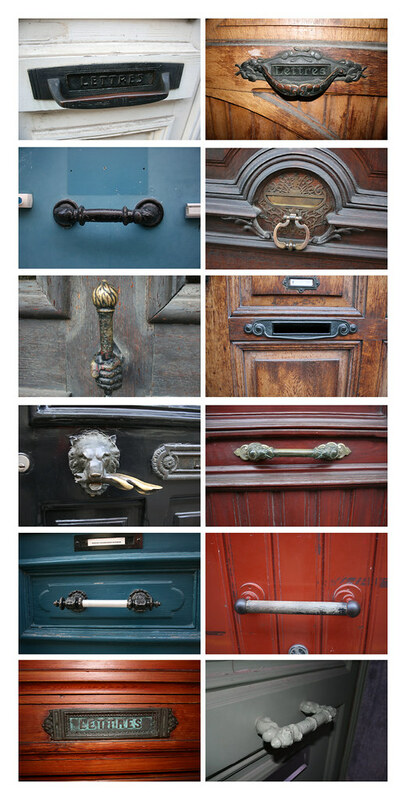 The best example was the door handles/letterboxes that I saw on lots of the doors, particularly while doing the Victor Horta walking tour. The variety was incredible, and some were so intricate and Art Nouveau. I couldn’t get enough. In fact, I had been taking photos of balconies (not sure that’s gong to yield a good collage yet…) when I pointed the door handles out to my husband. 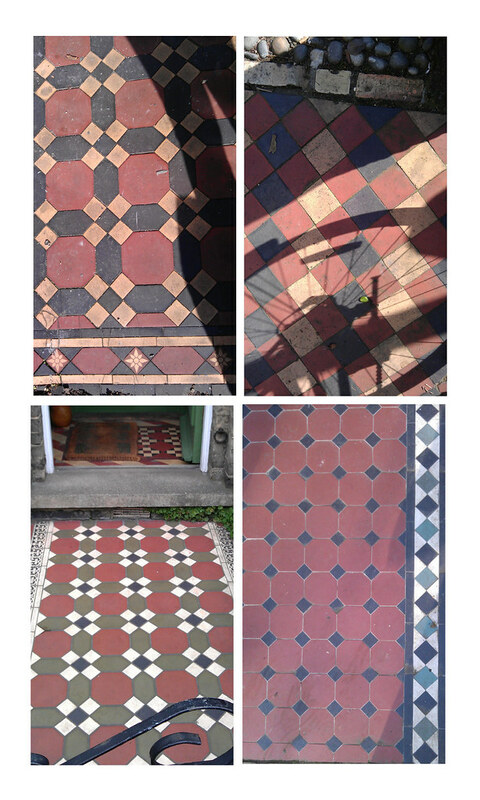 He said “why don’t you make a collage of those?” and I said “I will, but you’ll be sorry” – we zigzagged the street looking at door handles for the rest of the weekend, until I finally just gave up and walked around like a (sort of) normal person. I love it. Temporary tattoos were a big part of my childhood, and I love cycle-derived graphic design (because I love my bike!). This bike chain temporary tattoo is available here. Bonus Saturday Post: I love Ira Glass more than words can say. Its no secret that I’m a huge fan of This American Life. And I really, really respect Ira Glass and the team of regular contributors and producers for the work they do – I wish they did more of it, and I wish they’d teach me how. This video, if a little dizzying, contains a nugget of incredible advice that I hope I can manage to follow, and is probably the closest I’m going to get to personal tutelage from the This American Life staff.